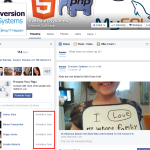 All of my friends on Facebook have now been invited to my Facebook Page! Pressing the “See All Friends” link will cause the list of your friends to expand. 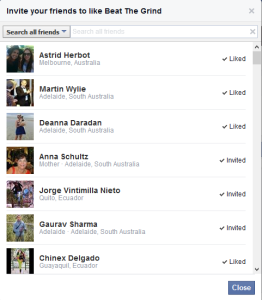 When you scroll down more friends are loaded into this list. 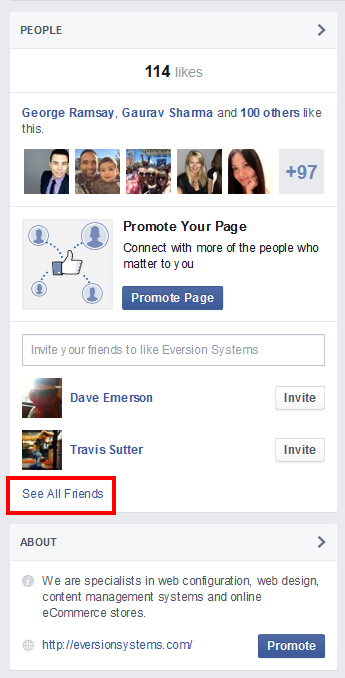 Keep scrolling down until all your Facebook friends appear on the event page.